17 Star Wars Facts that Will Bring Out Your Inner Jedi! 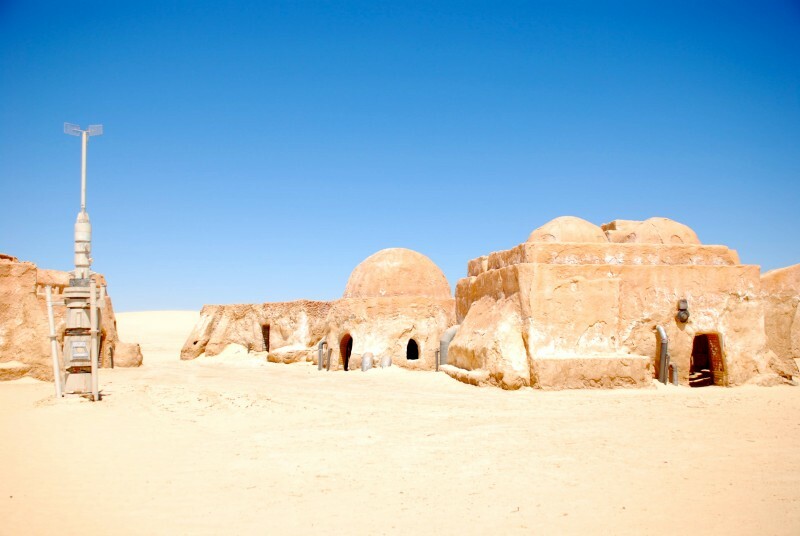 Tatooine was named after the town Tatooine in Tunisia where most movies of Tatooine was done. 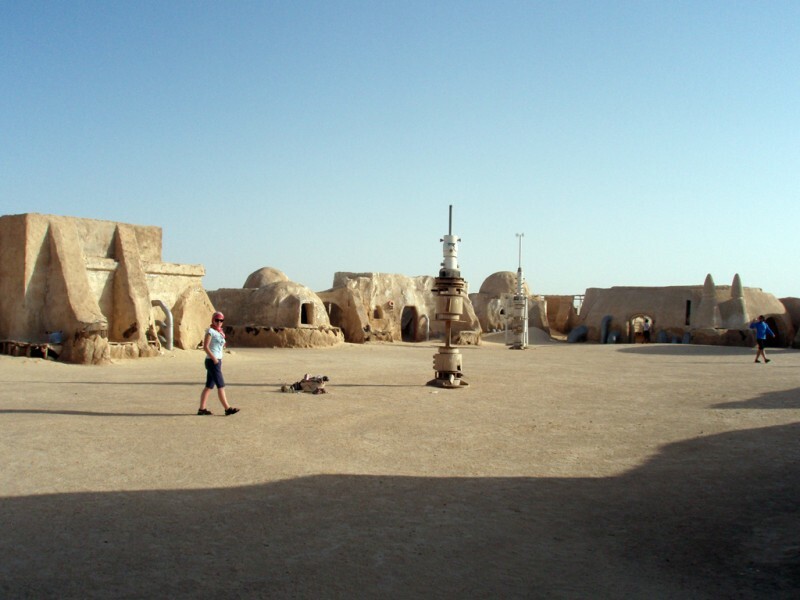 Many of Star Wars filming locations in Tunisia used different existing locations. 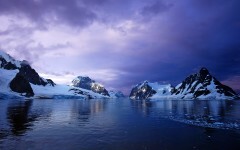 Actually, you can still visit many structures that appeared in the film. 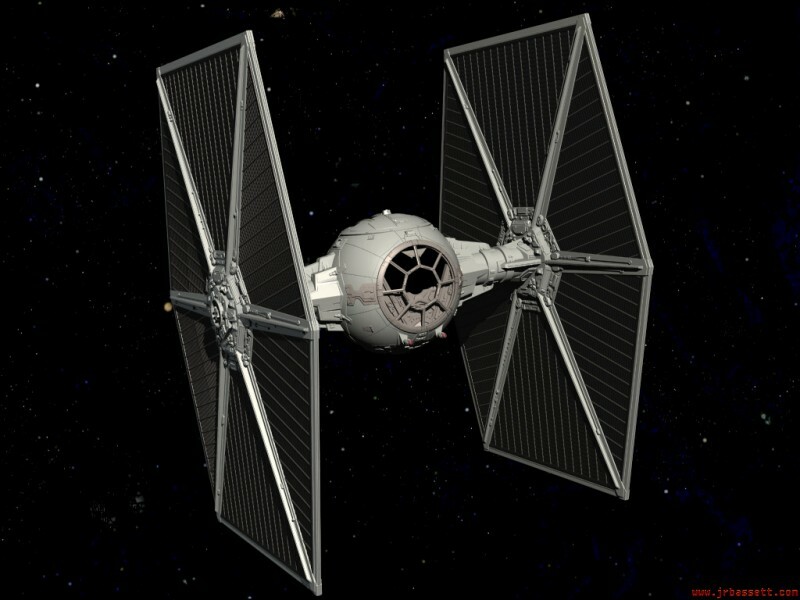 To create the sound of a TIE Fighter, an elephant's trumpet and a car driving on wet terrain were combined. 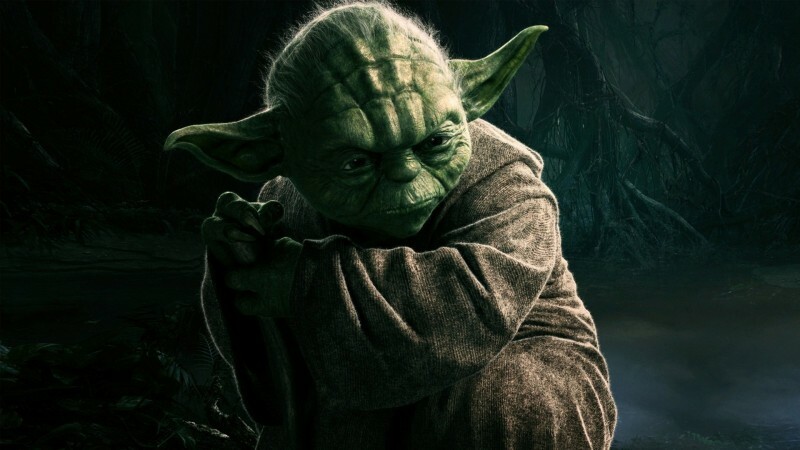 No one knows the name of Yoda's species, but in fact all of them were all excellent Jedi. 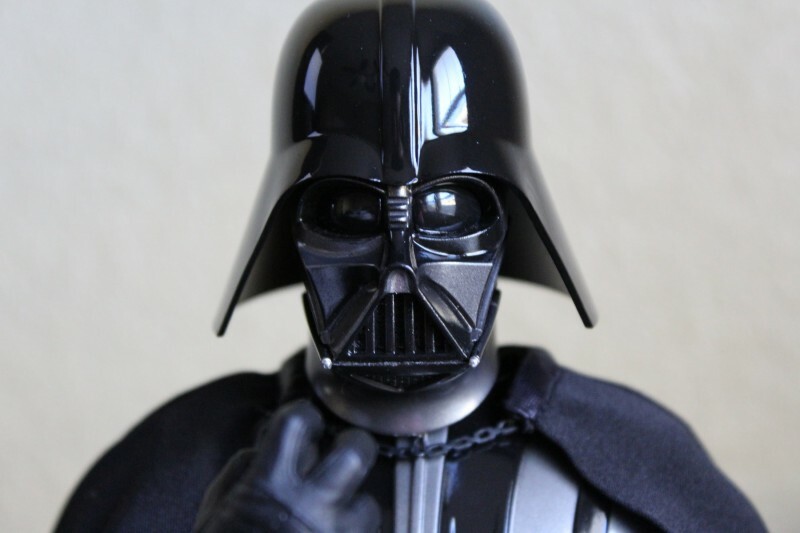 Originally Darth Vader was written by Lucas as a bounty hunter. Later he became a Dark Lord of the Sith. Boba Fett was written in as the hunter so Vader could take his rightful place.